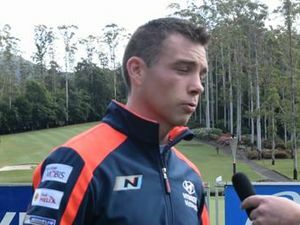 Highlights from Kennards Hire Rally Australia's Saturday morning stages. 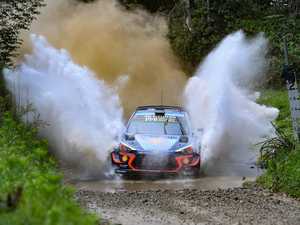 Sport THIERRY Neuville has leapt into the lead of Kennards Hire Rally Australia after his Hyundai team mate Andreas Mikkelsen crashed out. 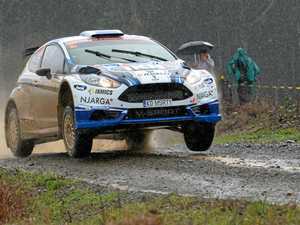 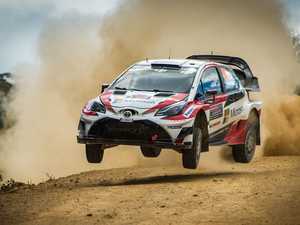 News ONE WRC driver might be lacking a little bit of speed during the stages but in between them he's been caught by police going way too fast.